"We owe it to each other to tell our stories." I'm Bergen, a storytelling photographer in the very tippy top of Northern Virginia. 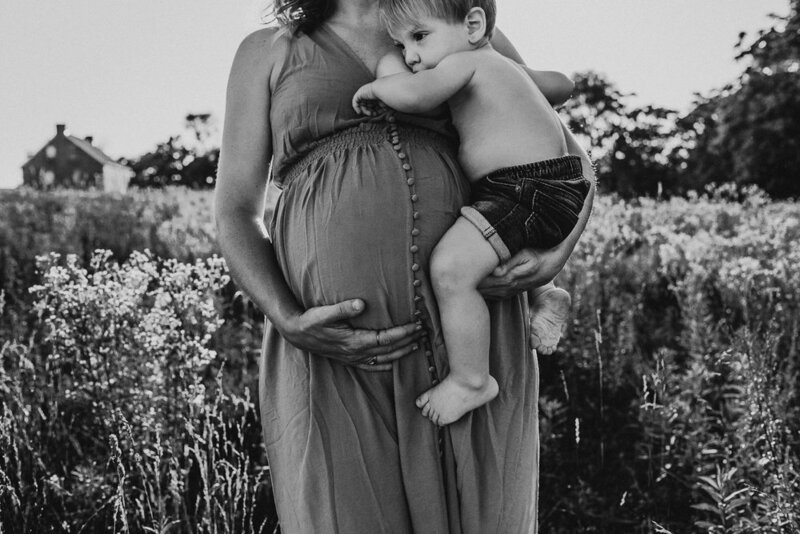 I specialize in natural light, unposed and authentic photographs that tell the story of motherhood. 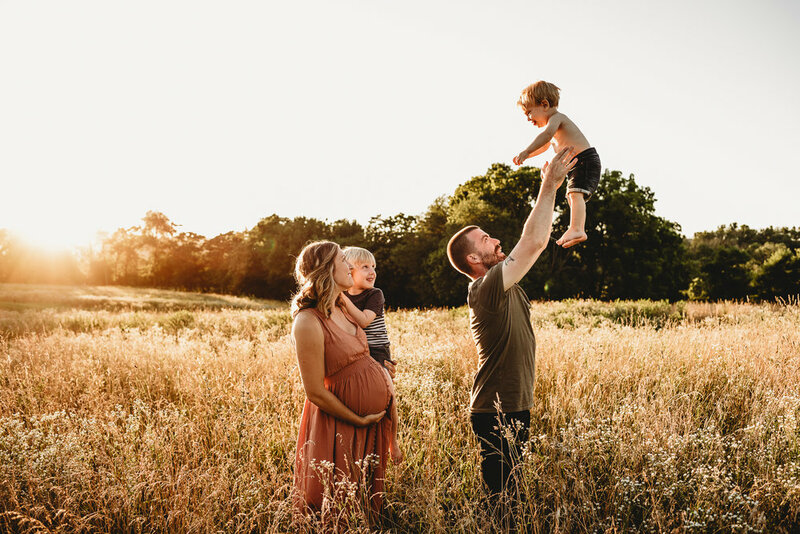 From pregnancy, birth, the fresh newborn days and beyond, I capture all the juicy details of this wild ride we call parenting. I'm a professional birthworker and a mother of three and I know just how fast these moments go and how quickly the memories fade. To tell a story is to tell love.